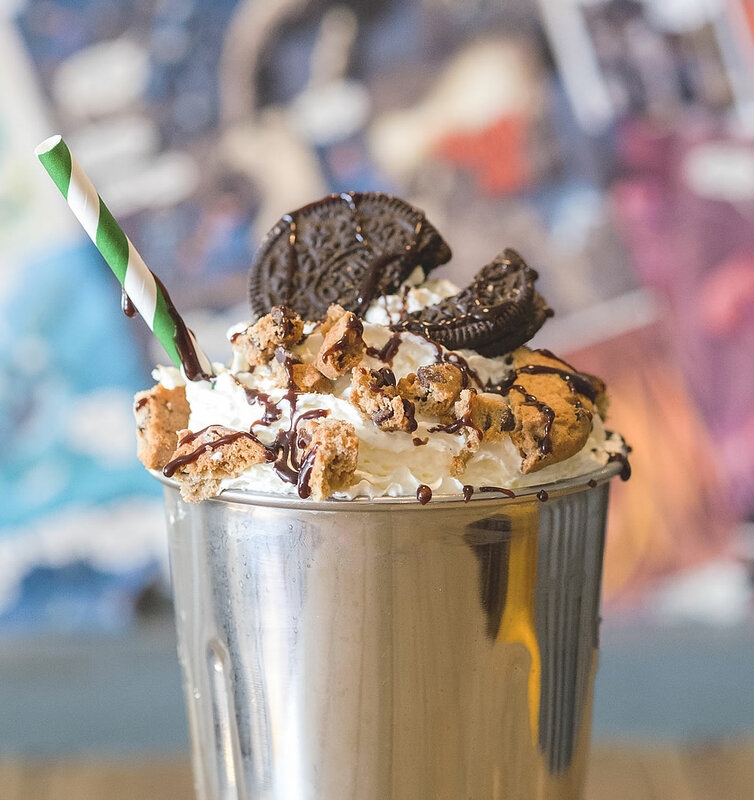 Freak shakes out this world sitting side by side with beer from all over the globe! 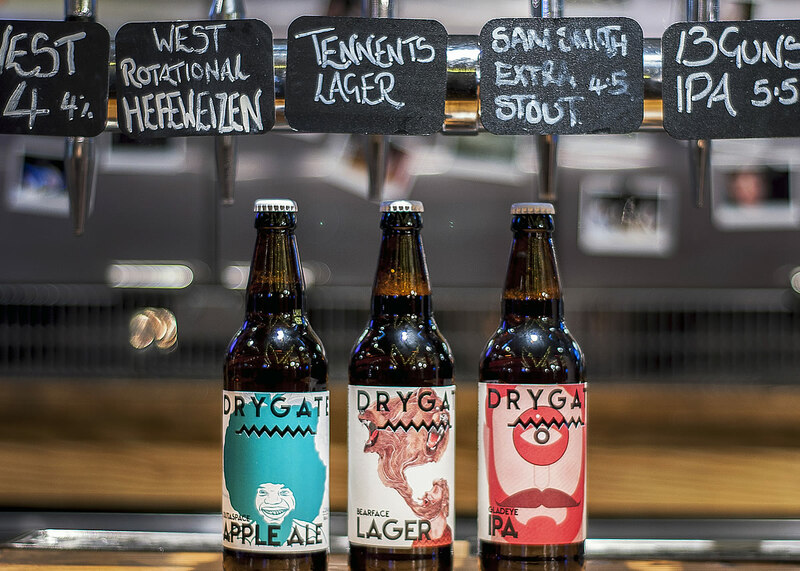 With 14 draught beers on rotation and over 60 bottles of craft, alongside local cask ales you definitely won’t get thirsty. 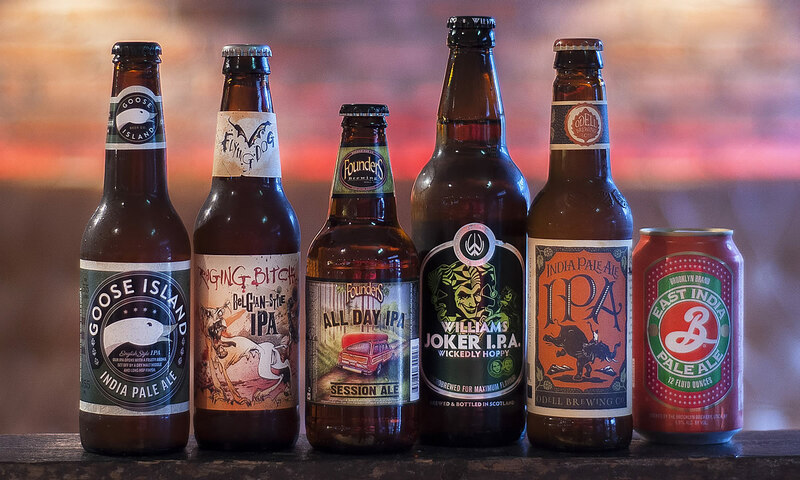 We serve up some of the newest names in brewing alongside the old hats of the beer game, and our expert bartenders are on hand to guide you along your beer tasting journey (otherwise known as a Friday night). 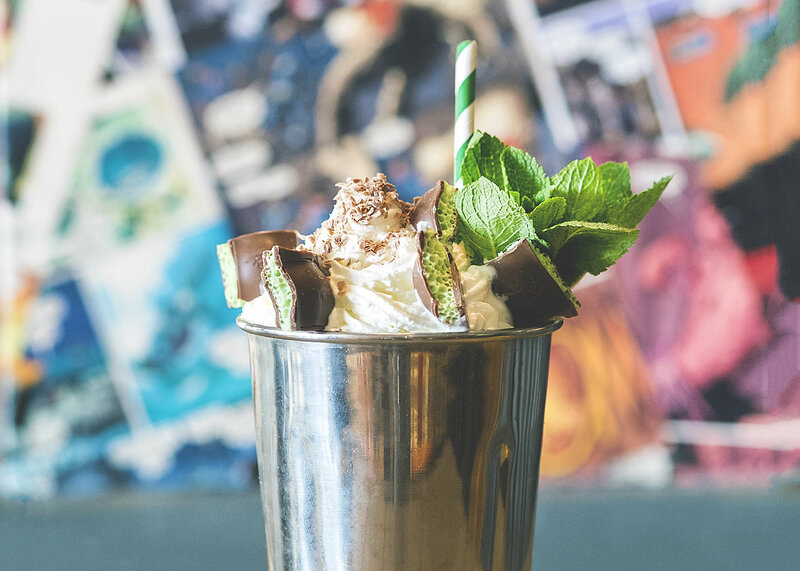 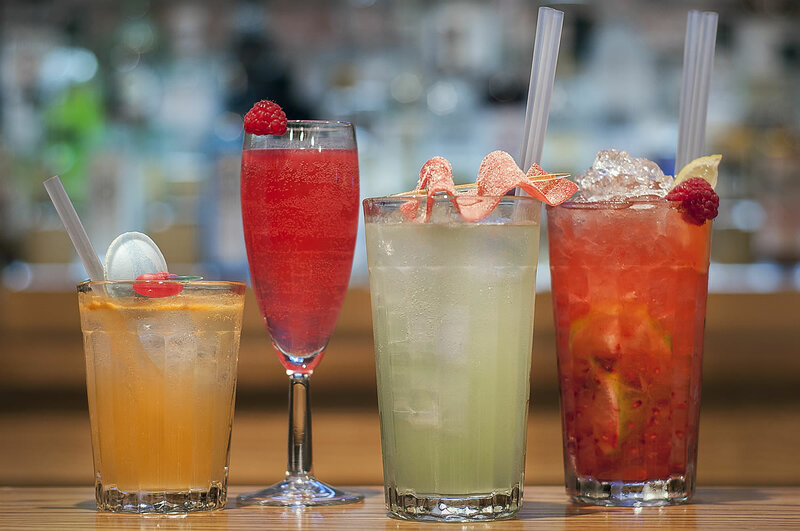 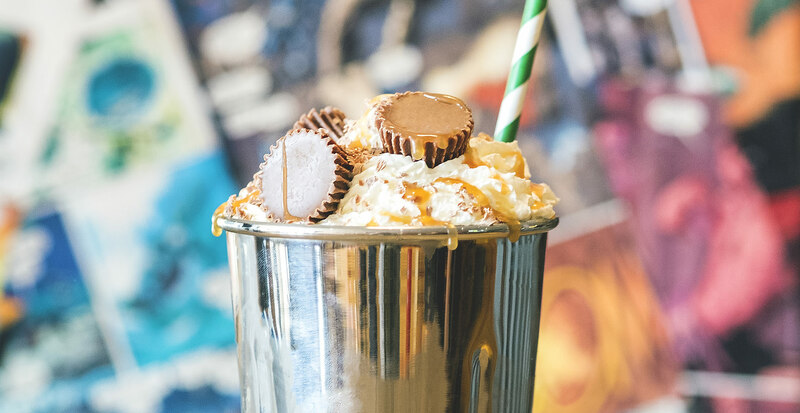 We've not even mentioned our Freak Shakes yet... classic styles, boozy numbers and ridiculously decadent - we're not sure if they’re a dessert or a beverage! 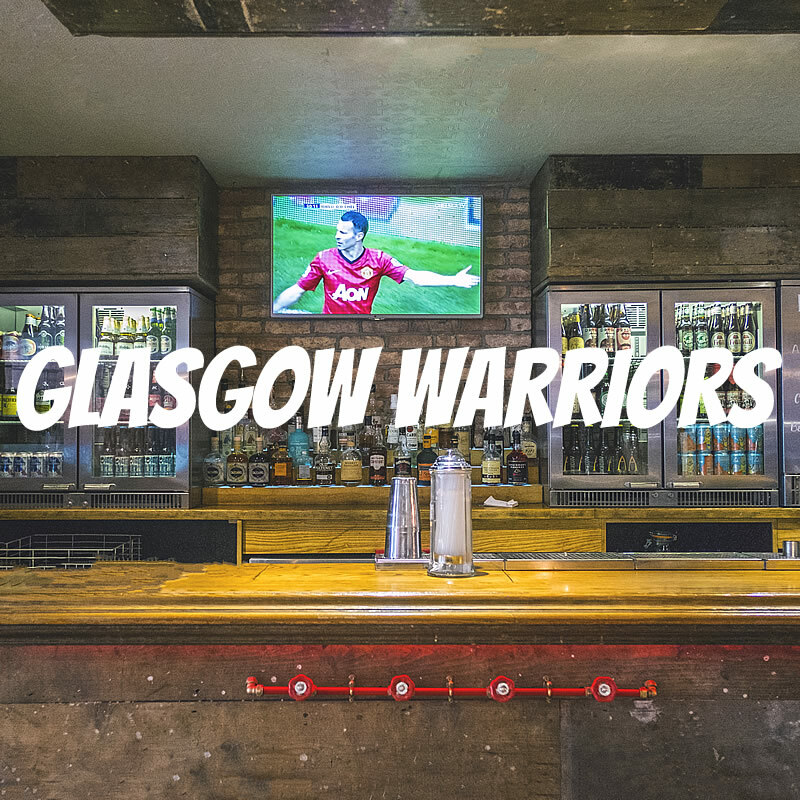 Crafty Pig - The Official Fanzone of Glasgow Warriors! 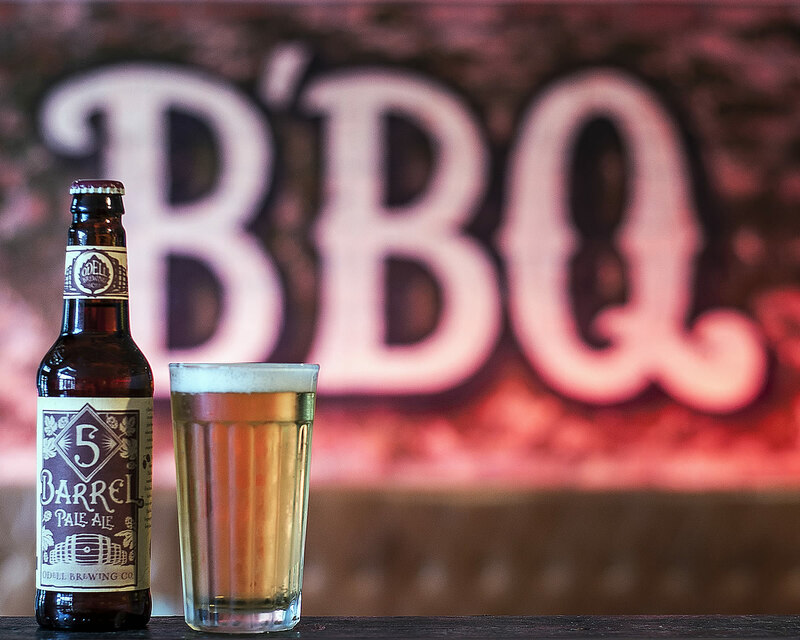 Slow cooked smokey BBQ, maple syrup slathered brunch & weekly offers, you'd be a fool to turn away now! 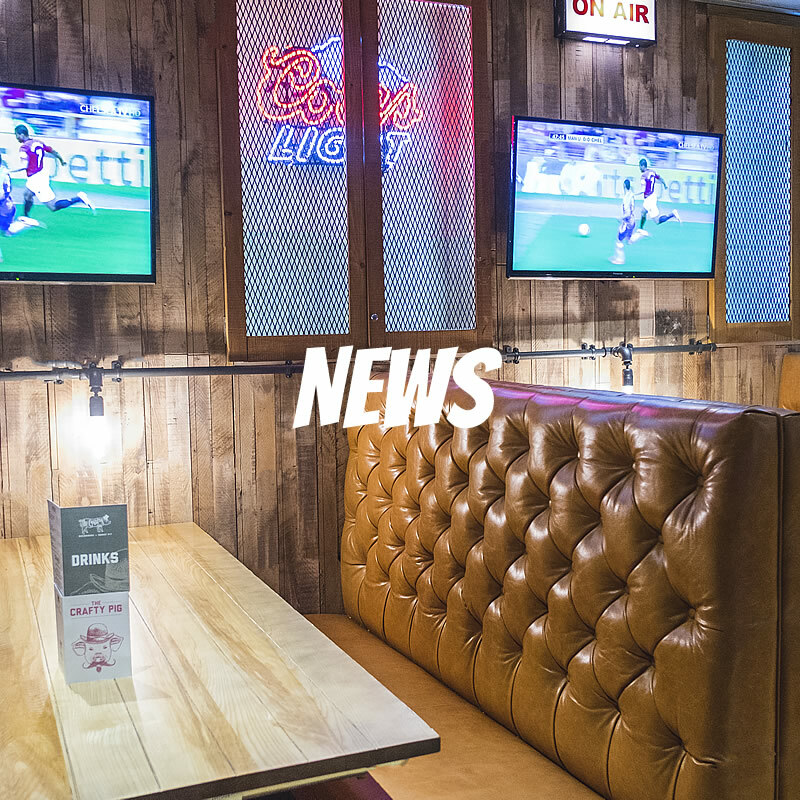 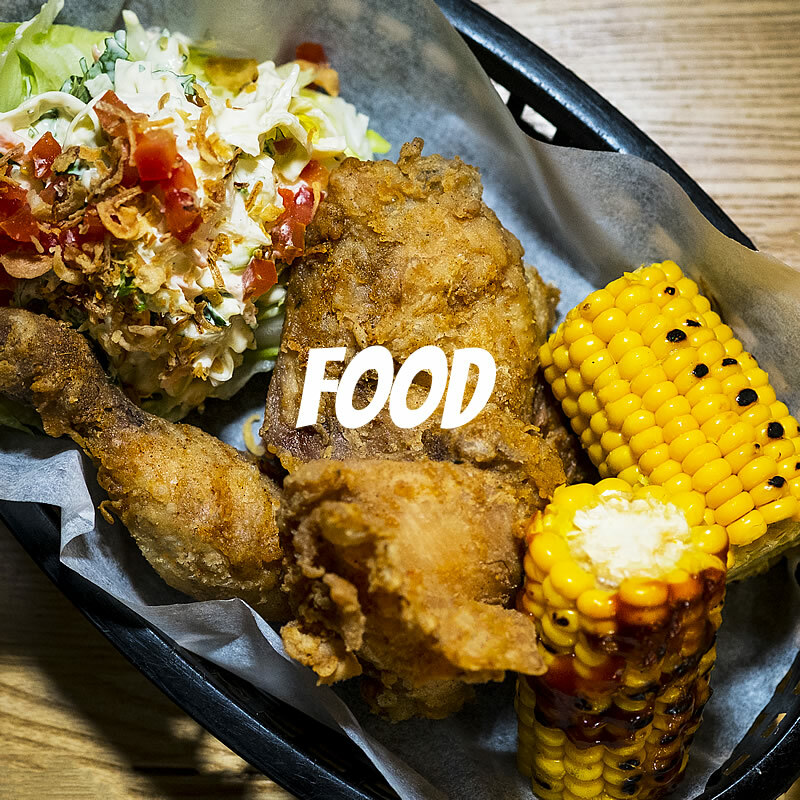 Food challenges, sports hub & beer festivals; we're where it's all at!